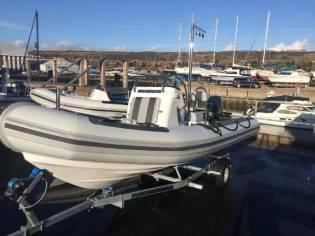 This vessel is an EX DEMO vessel with low hours and in as fresh quality and comes with Garmin electronics, Flexi - teak decking and road trailer. 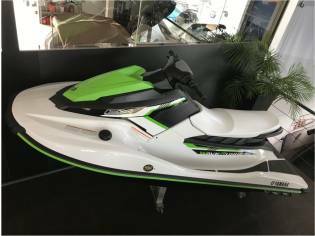 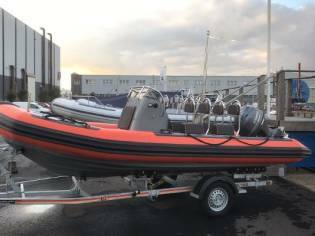 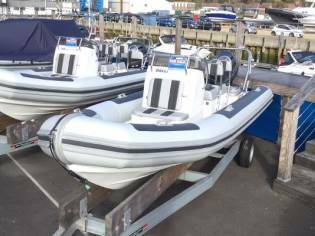 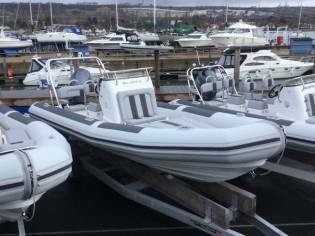 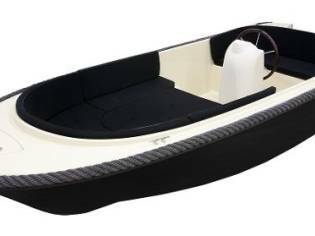 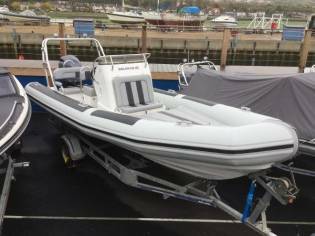 You can buy this Ballistic 7.8m Ex Demo RIB of 2018 located in Hampshire (United Kingdom) for 86.730€. 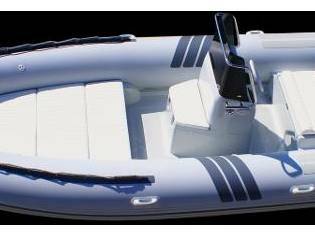 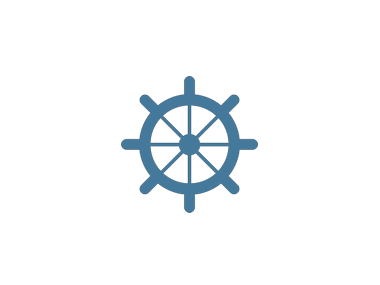 It is a power boat with 7,80m of length and 2.5m of beam.